At Dove Films we are passionate about our creative company. We believe that award winning contemporary films should be delivered at the finest quality with the highest customer care. 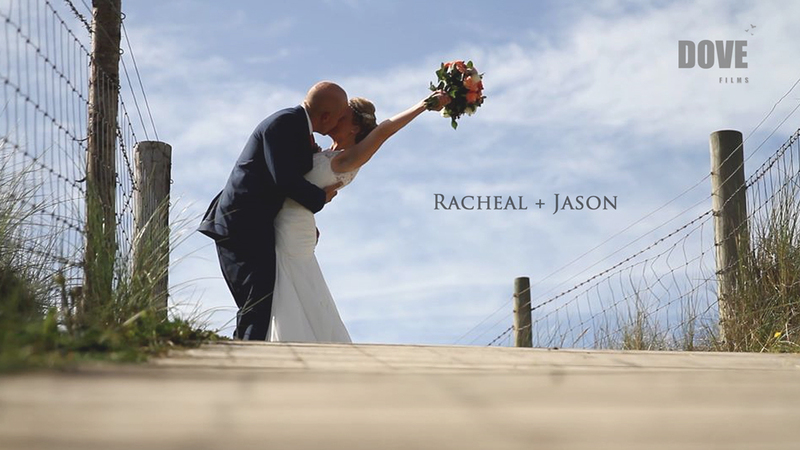 We offer stunning wedding films / videos throughout the South West including Cornwall, Devon & Bristol all the way up to London. If you are looking for cinematic films for business in Cornwall, Devon or the South West then Dove Films offer stylish, high impact, cinematic solutions for outstanding value. 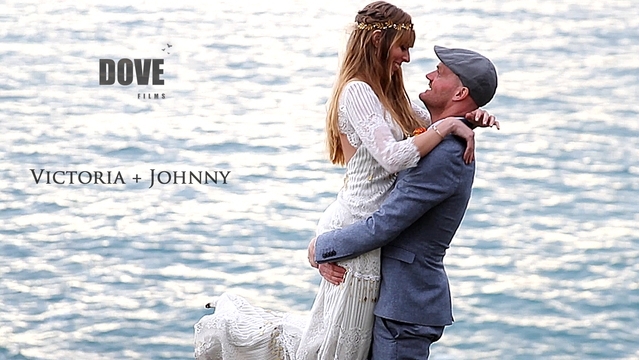 For pure inspiration please see our Wedding or Corporate pages to view our portfolios.